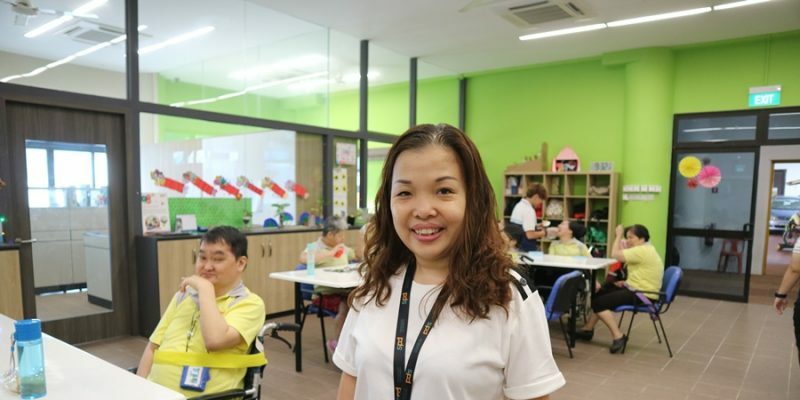 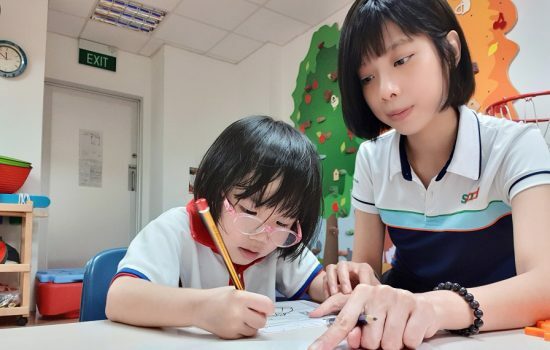 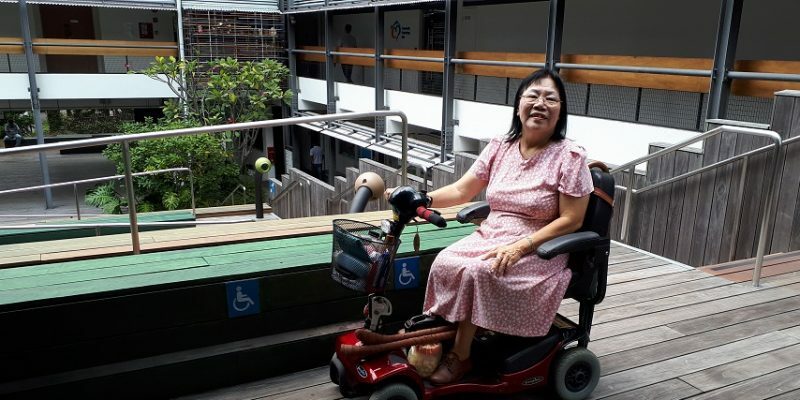 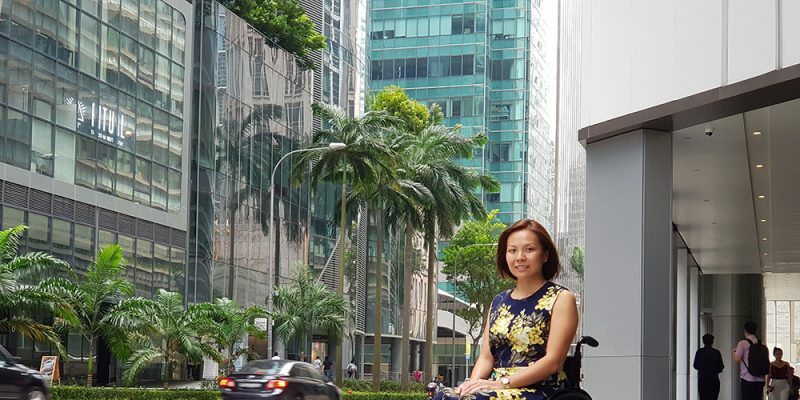 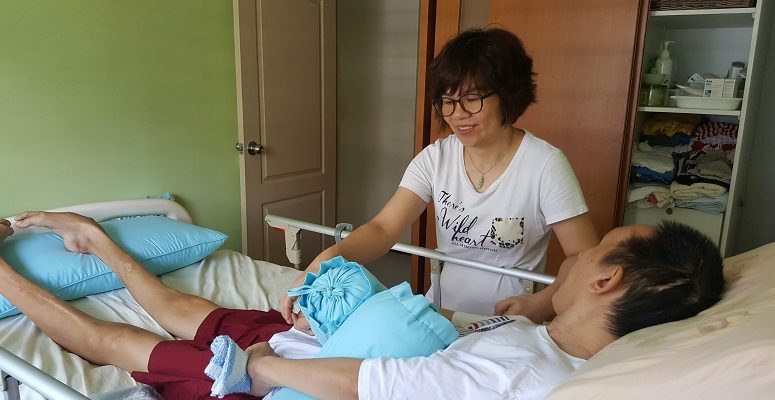 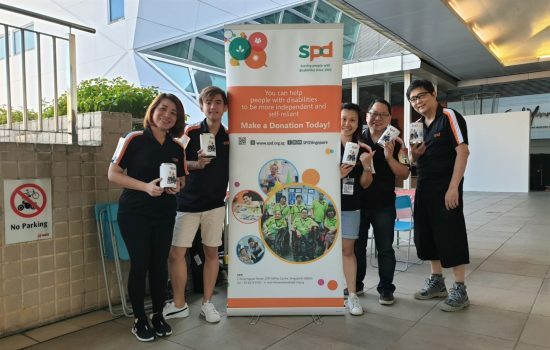 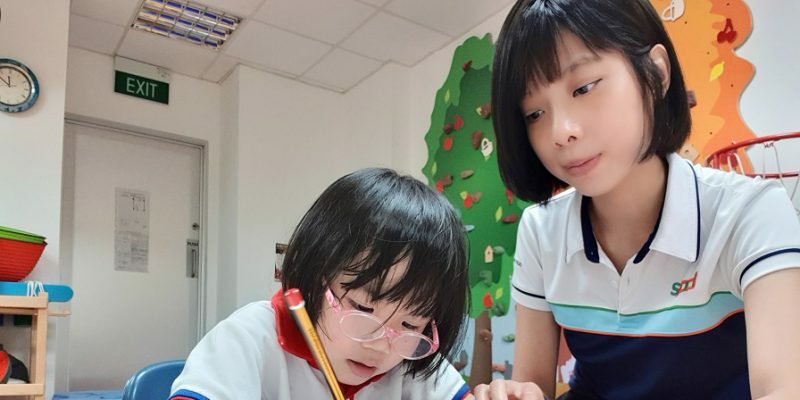 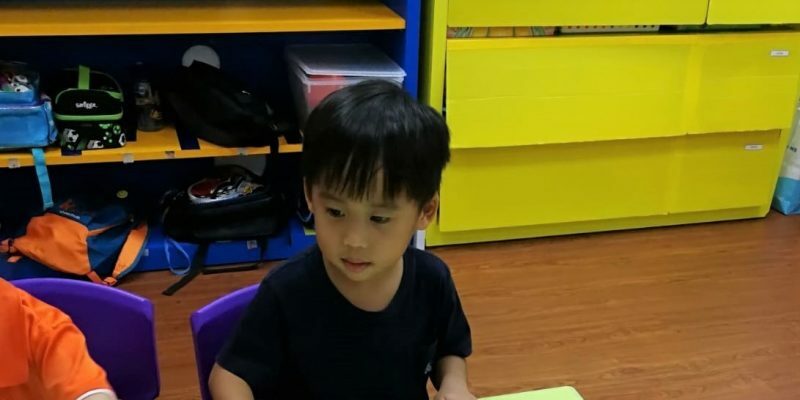 Senior occupational therapist (OT) Grazel Ng shares more of her role as an OT in supporting children with developmental needs at their preschools. 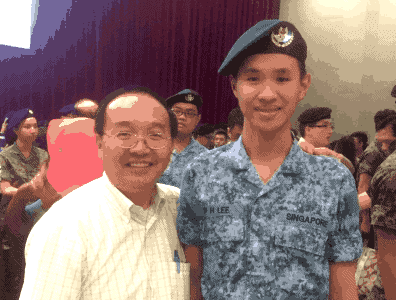 The NatSteel-SPD Education Programme Bursary Award has brought 14-year-old Ahmad Refa'ie bin Mahmut and 15-year-old Toh Bo Sheng closer to their dreams. 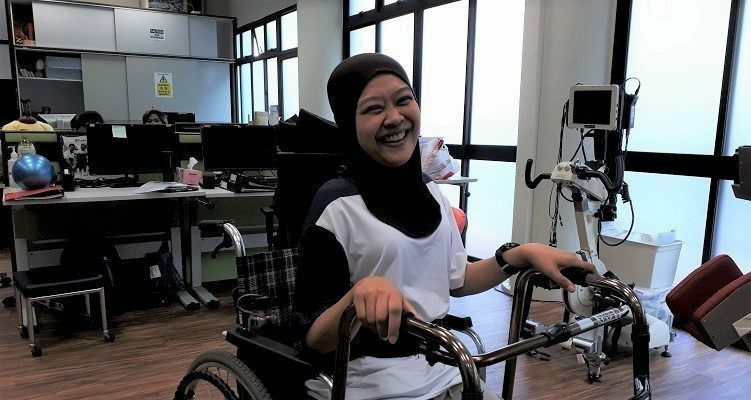 Read more of their story here.